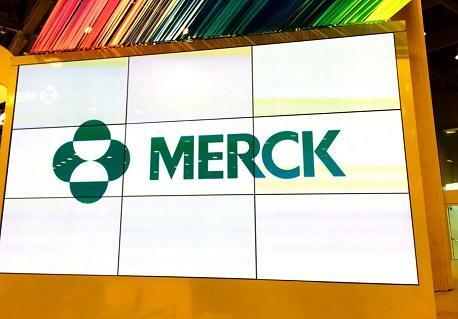 MSD’s blockbuster immunotherapy Keytruda has secured another FDA approval, this time for the treatment of hepatocellular carcinoma (HCC) in patients who have already received current standard of care sorafenib. The approval, awarded under the agency’s accelerated pathway, comes just days after Eisai’s Lenvima was recommended in England and Wales by NICE for the untreated, advanced, unresectable forms of the same condition. The FDA’s decision was reportedly based on data which showed that Keytruda demonstrated an overall response rate of 17%, 89% and 56% of which showed a duration of response of at least six or 12 months respectively.